Online gambling has brought fortunes to many people in the industry. Many players, entrepreneurs, businessmen, bookmakers etc., have become billionaires thanks to online gambling. You may know the richest man in the land-based casino industry, the casino owner Sheldon Adelson, but have you ever wondered who’s on top of the list of the richest people in online gambling? In fact, amongst the wealthiest people in online gambling are the entrepreneurs who either founded or co-founded online casinos or the game software. Take a look at them and see how they made all those billions of dollars. 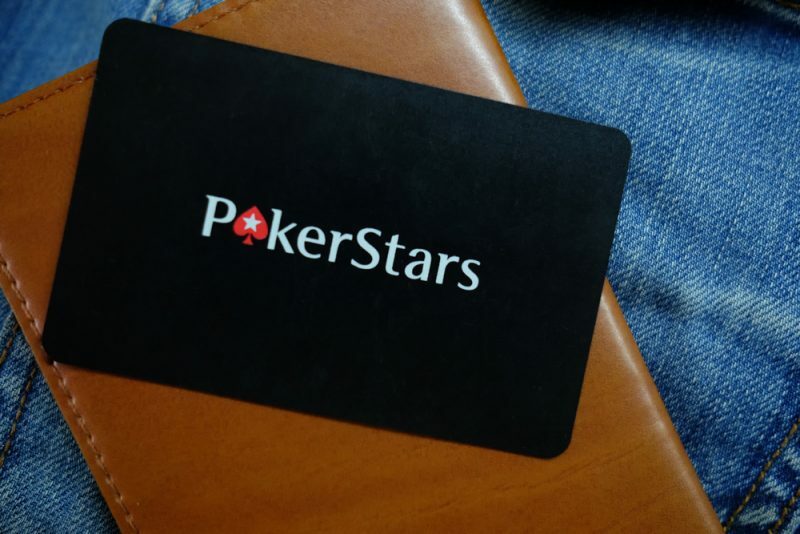 As a co-founder of PokerStars and its former CEO, Scheinberg has made an astonishing $4,500,000,000 and he’s only in his early 40s. He started the PokerStars along with his father Isai, a programmer. The company grew its presence worldwide with Chris Moneymakers spectacular win at PokerStars in the WSOP’s 2003 Main Event. They sponsored Moneymaker and other champions and their name became known all over the world. But, Mark Scheinberg became a billionaire overnight with his Rational Group sale in 2014, which he sold for $4.9 billion to Amaya Gaming. Even if you’re not into online gambling, the name Bet365 must sound familiar to you. The 50-year-old Denise Coates, the CEO, and founder of Bet365 has made $3,600,000,000 with her successful leadership and expertise in the gambling industry. She was her father’s daughter and learned a lot from him in their family betting shops. She studied and became an accountant and expanded their betting shops to 50. Then, in 2001 she borrowed £15m, risked everything and started the Bet365, on an online casino site. The site is still one of the most successful available on the internet. Playtech is one of the most popular software developers. They supply casino games to netbet.ie and many other casino sites. Playtech’s founder Teddy Sagi founded it in 1999 and with the online gambling boom, constant innovations and employment of new, unique features, became one of the few reputable software providers, in partnership with many successful online casinos. His fortune is worth $3,100,000,000. Johann Graf is a self-made billionaire with a new worth $7.2 billion. He is the founder of the Novomatic Group, a company founded in 1980, which quickly grew and expanded into one that generates billions in revenue annually and offers all kinds of gambling solutions such as slot machines. It has offices in over 40 countries all around the world. Although Baazov started as a homeless, constantly in an effort to improve his life and survive, he is now a millionaire. Step by step, he managed to become one of the directors of the then small company Amaya. Trying to reach more partners, investors, and shareholders, he bought stakes in PokerStars which lived a huge success. Selling partially his shares, he became the millionaire we know of today, at the age of 34. Coming from someone who began from the very bottom, we can only praise his success.